Showcasing threats and the activities our conservation community is taking to combat these stressors. Whirling disease affects fish in the trout and salmon family with rainbow and brook trout, two species found in North Carolina waters, being the most susceptible. 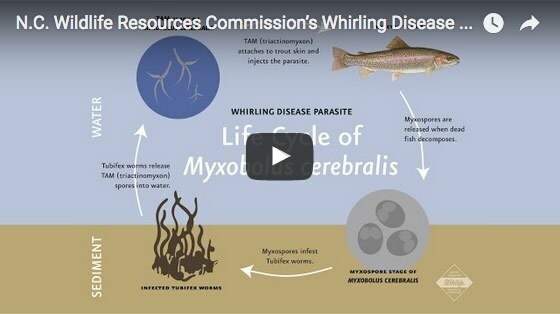 The disease, caused by the microscopic parasite Myxobolus cerebralis, damages cartilage and skeletal tissue in trout, causing them to swim in a whirling motion. A glimpse of the current state of health for the Nolichucky River and steps that are being taken to improve it. Produced by Still Waters Imagery & Media. 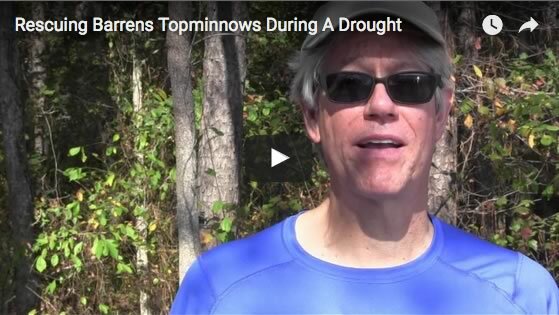 Dr. Bernie Kuhajda in the field discussing the plight of the endangered Barrens Topminnow as an important population is threatened by drought conditions. 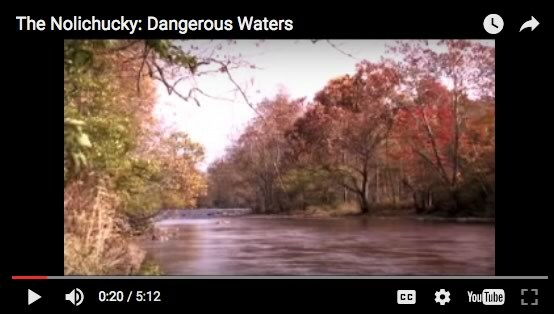 Just forty-five years ago, rivers in the U.S. were so polluted that some actually burned. In response, our country created the Clean Water Act amid other strong environmental legislation. Today, two-thirds of our population has never known a time when clean water wasn’t readily available. Despite improvements in the quality of drinking water, freshwater animals and habitats in the southeastern U.S. remain among the most imperiled on Earth. We have become complacent with institutional protections and haven’t challenged our personal behaviors. 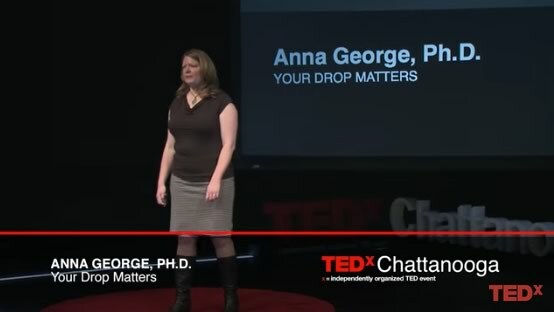 How can we solve the freshwater crisis starting in our own backyard?